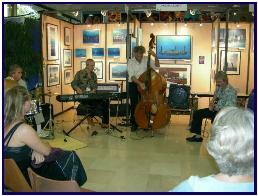 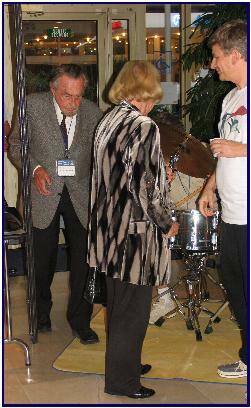 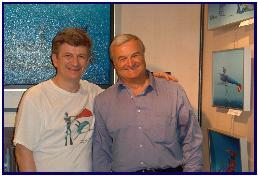 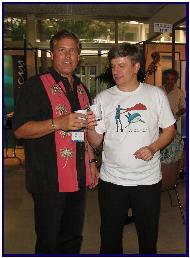 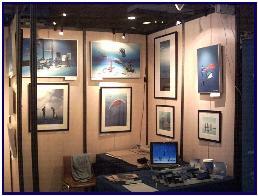 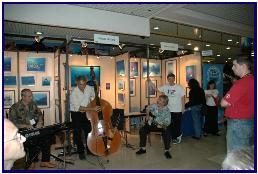 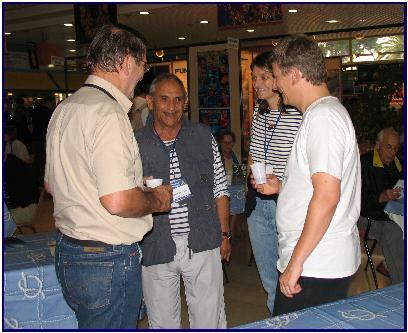 PASCAL LECOCQ The Painter of Blue ® - Tag Archive for "Lotte and Hans Hass"
October 26- 30. 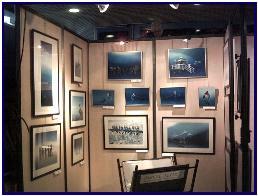 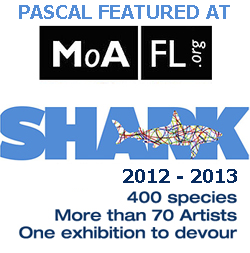 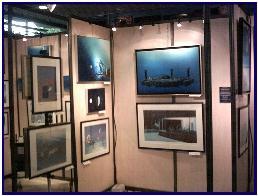 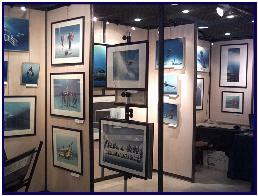 Pascal’s 13th Personal exhibition at the Underwater Film Festival in Antibes with all new paintings and limited edition prints. 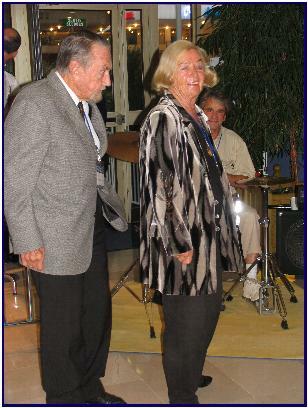 Home Posts tagged "Lotte and Hans Hass"